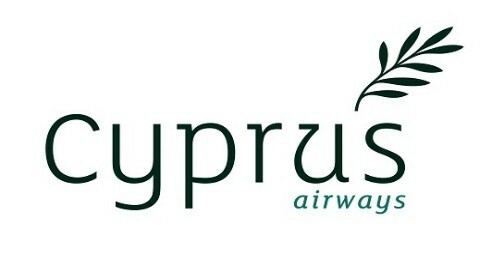 Cyprus Airways is based in Larnaca, Cyprus and operates from Larnaca International Airport. The company's mission is to build a strong and reliable airline, offering safe and enjoyable flights to and from Cyprus. The company’s long term goal is to contribute in the increase of tourism in Cyprus, while at the same time broadening the horizon for local travelers.